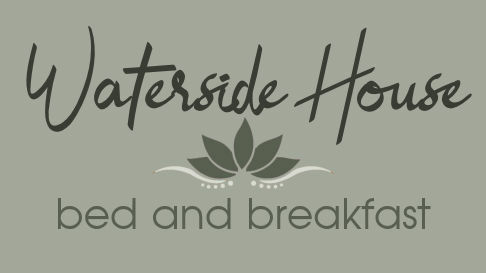 'Waterside House is a delightful bed and breakfast on the edge of Esthwaite Water and the outskirts of the historic village of Hawkshead. A truly peaceful and fantastic location for any break away from it all. From Beatrix potter at Hill Top to Grizedale forest adventures, from Hiking to cycling or a local meander. With free Wi-Fi in all rooms you have plenty of time to investigate your options. Discounts available on food at the Kings Arms Hotel.